Tim Dowley, ed. Introduction to the History of Christianity. 2nd Ed. Minneapolis, MN: Fortress Press, 2013. Pp. 616. ISBN 978-0-8006-9969-7. 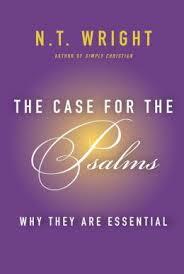 $55.00 (Paperback). Within the past month, Fortress Press released the 2nd Ed. 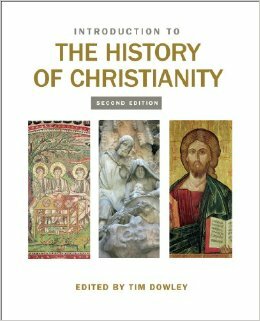 of Introduction to the History of Christianity, edited by Tim Dowley. Although not a typical pattern in the humanities discipline, this history book is a multi-authored resource. And by multi-authored, I mean 65 authors. With my focused interests in early church history, I will necessarily focus my attention on the relevant chapters.